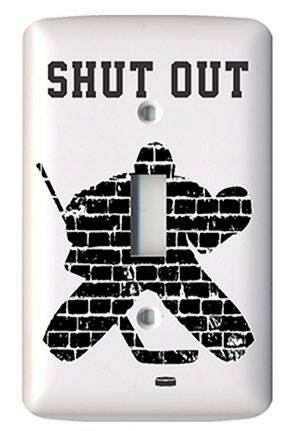 This hockey player light switch cover will look great in your house. 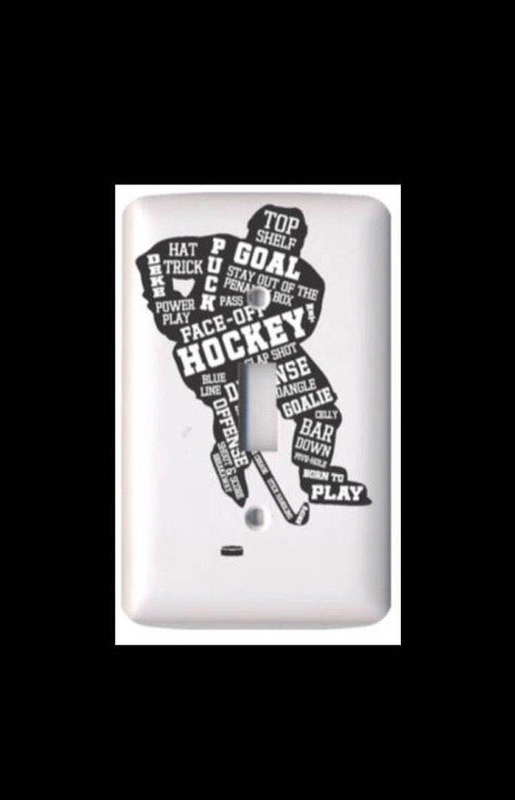 Add this unique conversation piece and perfect hockey touch to any room. 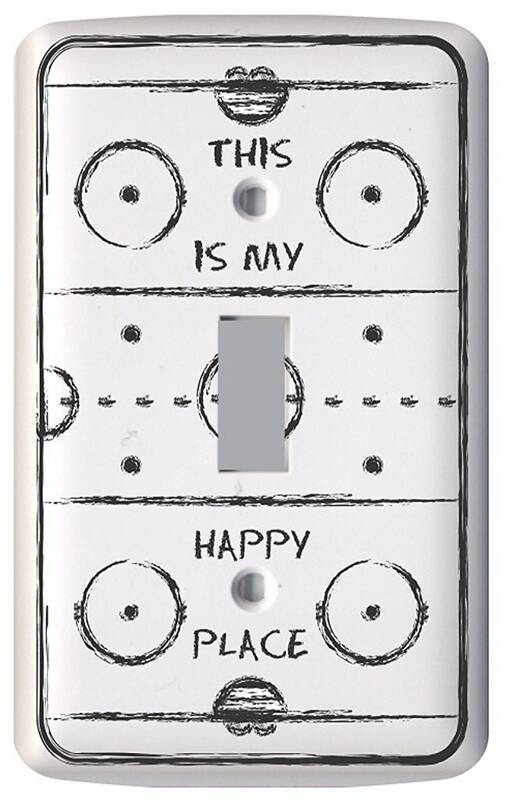 You will love the high quality of this item and it makes a perfect gift too! 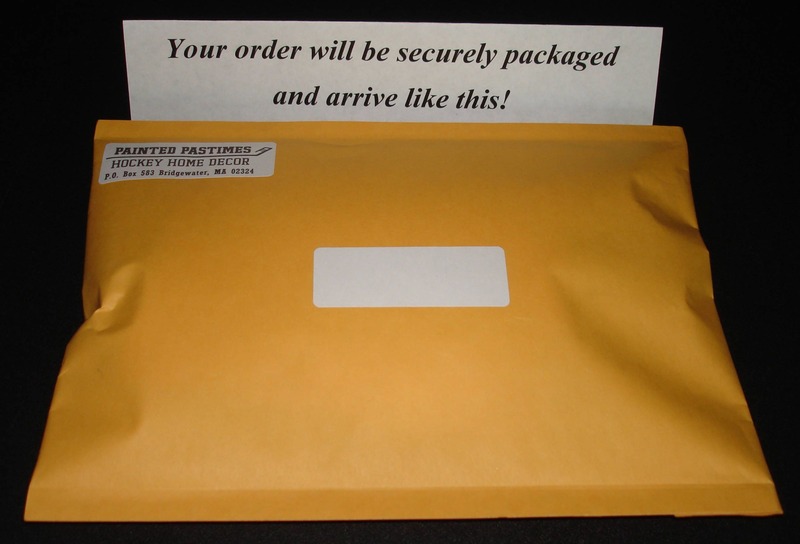 Item as described and shipped fast! Great seller! 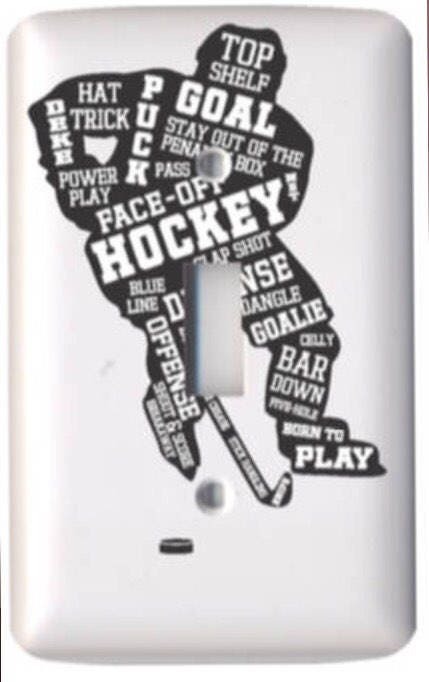 This will look great in my sons hockey themed room.